I am not sure what I thought the LEGOLAND Discovery Centre would be. I grew up with travelling exhibitions, often focused on a theme and thought maybe it would be something like that. However, it was much more hands-on and has clearly been thought out. After walking through a recreation of Melbourne, the space opens up to a range of ‘stations’ developed around different themes. There are also a couple of rides, a ‘4D’ cinema playing four different Lego shorts on repeat and an adventure playground. In some respects the space captures the ethos of play-based learning. 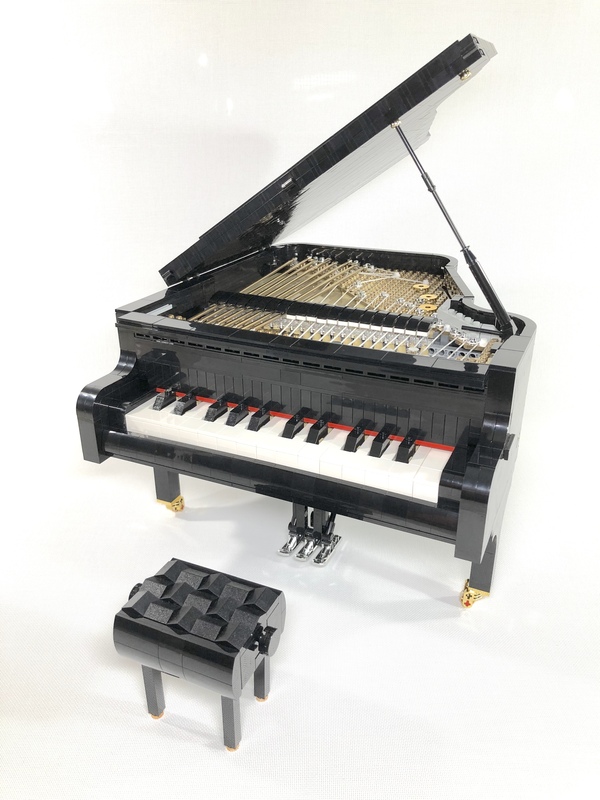 Making the LEGO piano playable was my main focus when I designed this model, and at the same time, the most challenging part of the build. Finishing the model and seeing it work smoothly brought me great satisfaction. I spent a long time just siting there playing with the LEGO piano keys, imaging the sounds of a real piano. 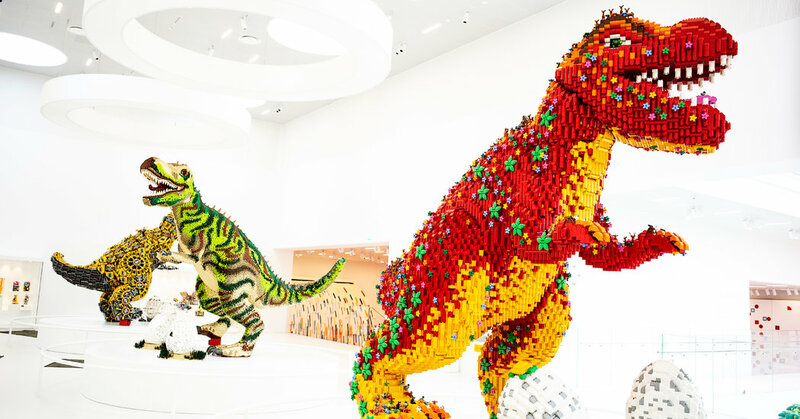 This is a great example of the creativity and diversity of LEGO bricks. I recently stumbled upon the Lego Ideas series. The intent is for creators to share their custom creations, with some going through the process of being put into production. There are some fantastic creations, but the one that stood out to me was the working piano. What stood out for me was the way in which pieces were appropriated for different purposes. I am always amazed at the creativity and storytelling within MOCs. When I taught robotics I would show my students a video involving the use of a simple Lego kit in a science laboratory to create agile experiments. The Brick Wall takes the possibilities to a whole new level. 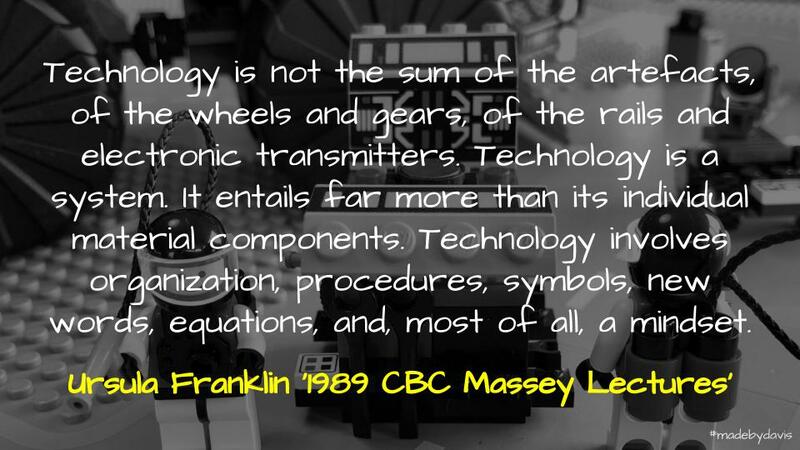 It is a useful collection for thinking about what is possible in regards to programming and robotics.